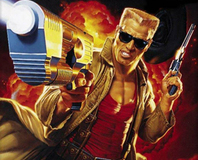 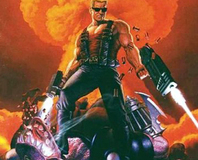 3D Realms, creator of oft-delayed Duke Nukem Forever, is being sued for copyright infringement over new game Earth No More. 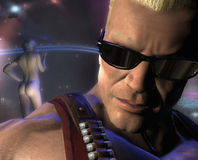 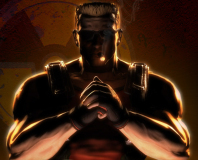 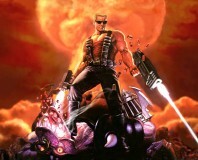 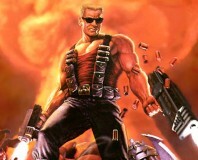 Duke Nukem Forever for 2008? 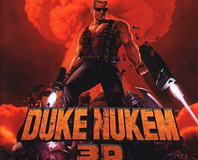 In a series of emails with the Dallas Business Journal, 3D Realms has confirmed DNF for a 2008 release and an XBL port of Duke 3D. 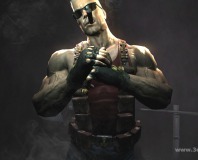 David Jaffe, creator of the God of War franchise, has confirmed to fans that the movie adaptation is still in development and that it's looking very good. 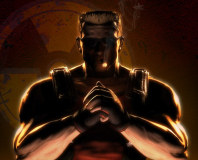 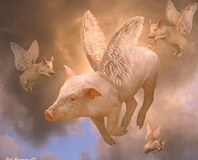 Duke Nukem Forever release next year? 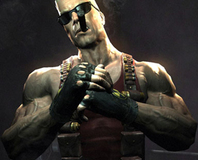 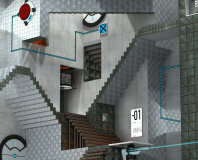 Probably not, but there's some sources inside the company who are saying that the game may finally break from the vapourware shackles next year.